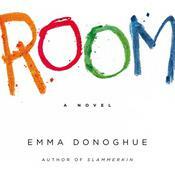 Emma Donoghue’s explosive new novel, based on an unsolved murder. Summer of 1876. San Francisco is in the fierce grip of a record-breaking heat wave and a smallpox epidemic. Through the window of a railroad saloon, a young woman called Jenny Bonnet is shot dead. The survivor, her friend Blanche Beunon, is a French burlesque dancer. Over the next three days, she will risk everything to bring Jenny’s murderer to justice—if he doesn’t track her down first. The story Blanche struggles to piece together is one of free-love bohemians, desperate paupers, and arrogant millionaires; of jealous men, icy women, and damaged children. It’s the secret life of Jenny herself, a notorious character who breaks the law every morning by getting dressed: a charmer as slippery as the frogs she hunts. 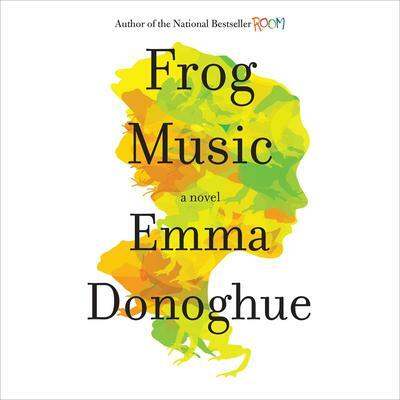 In thrilling, cinematic style, Frog Music digs up a long-forgotten, never-solved crime. 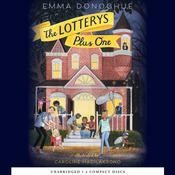 Full of songs that migrated across the world, Emma Donoghue’s lyrical tale of love and bloodshed captures the pulse of a boomtown like no other. An engrossing read. 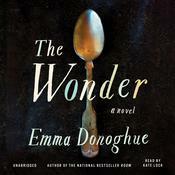 —June Thomas, NY1's "The Book Reader"
Emma Donoghue, born in Dublin, is a writer of contemporary and historical fiction whose novels include the New York Times bestseller Room, which was a finalist for the Man Booker, Commonwealth, and Orange prizes. Her story collections are Touchy Subjects, The Woman Who Gave Birth to Rabbits, and Kissing the Witch, which was shortlisted for the Tiptree Award. 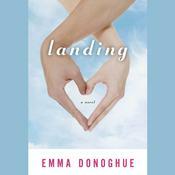 She also writes literary history and plays for stage and radio.